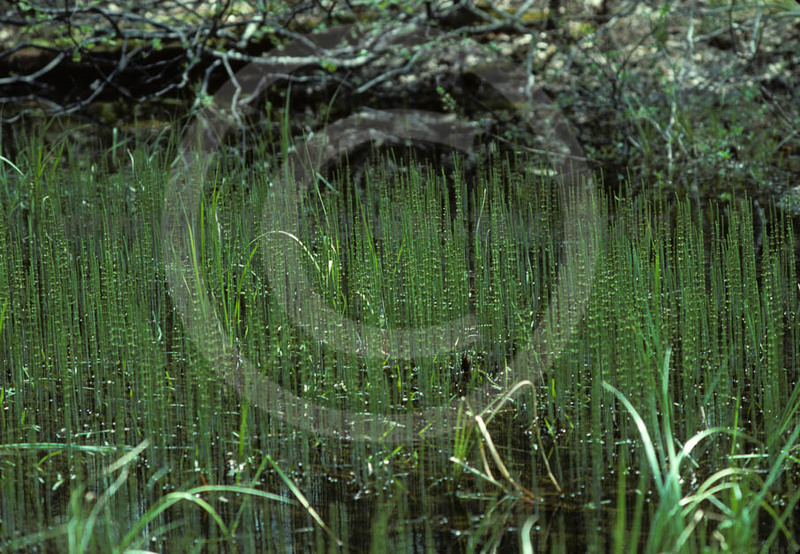 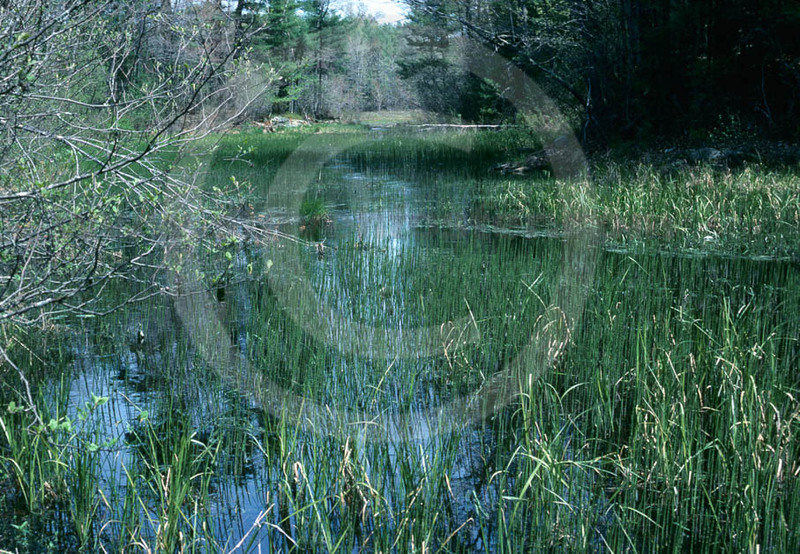 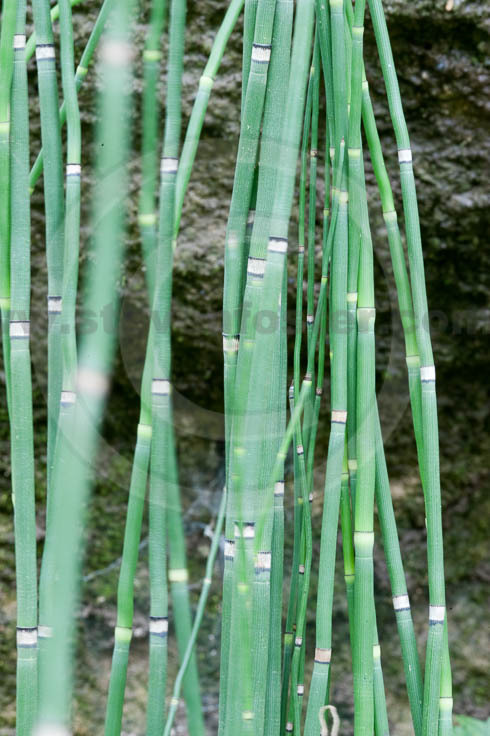 Horsetail, Scouring Rush, Shave-grass, Equisetum hyemale occurs throughout the northern hemisphere. 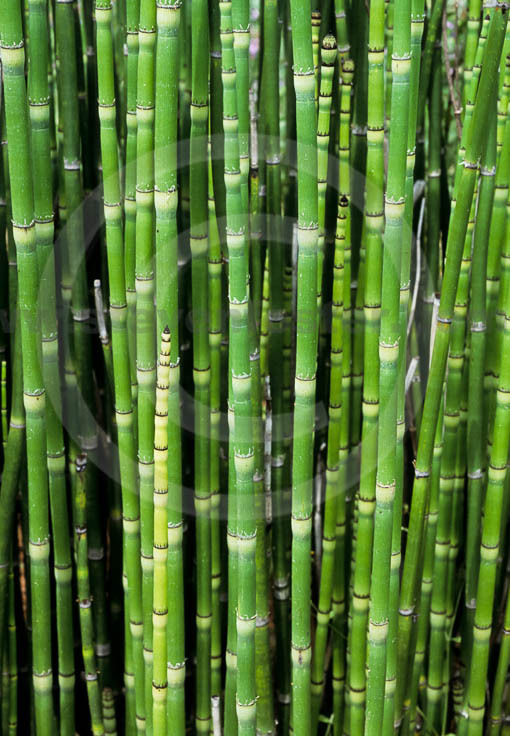 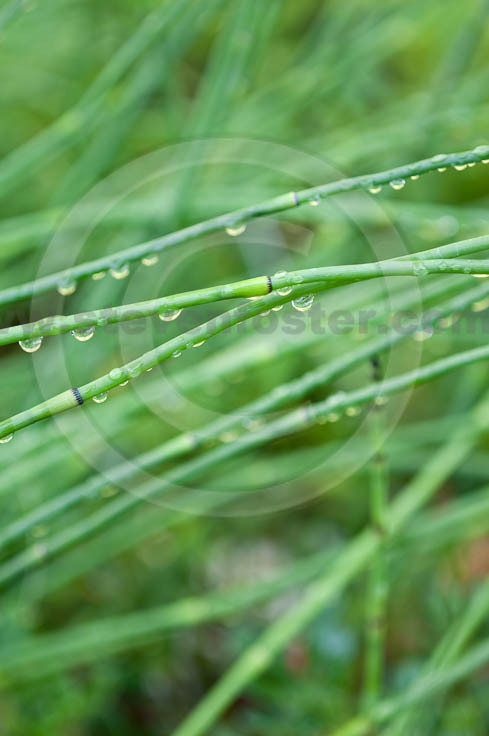 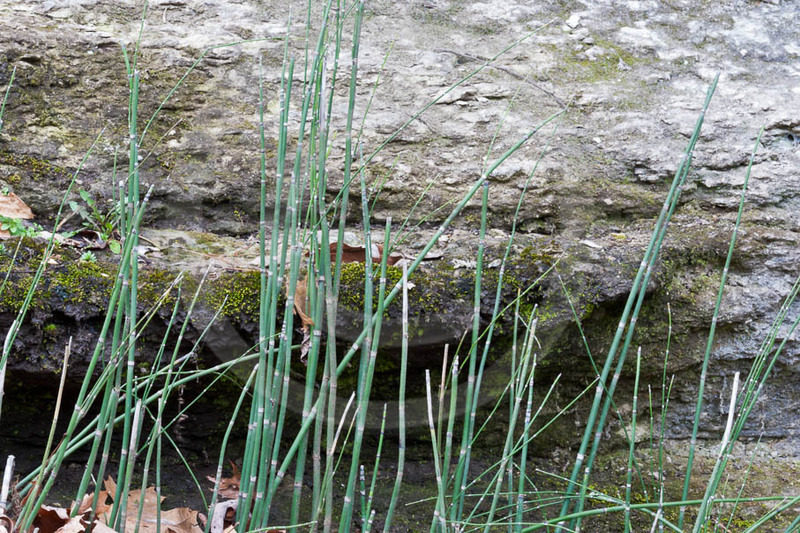 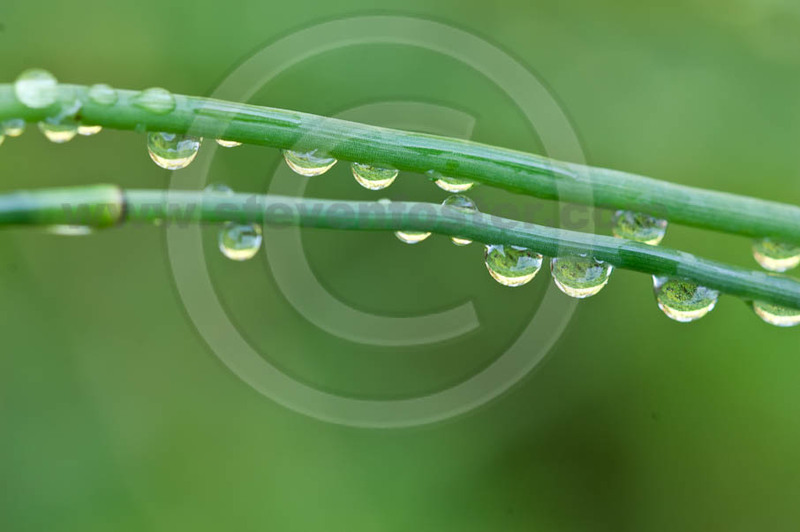 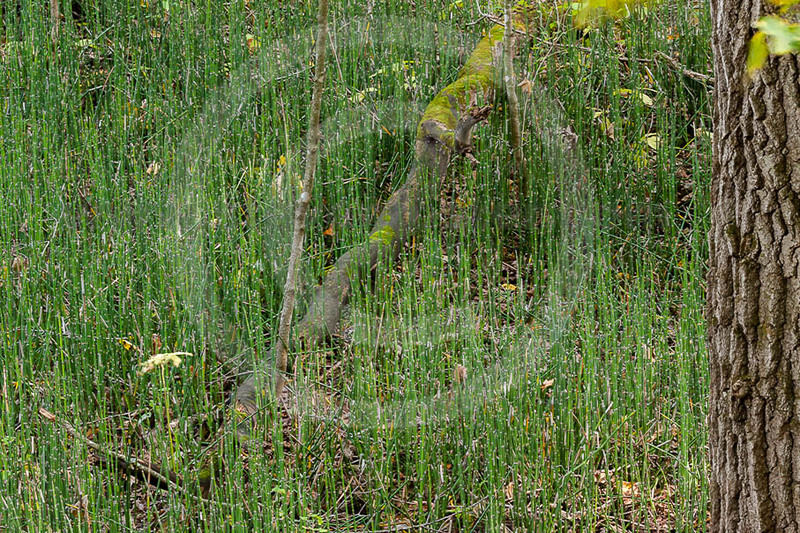 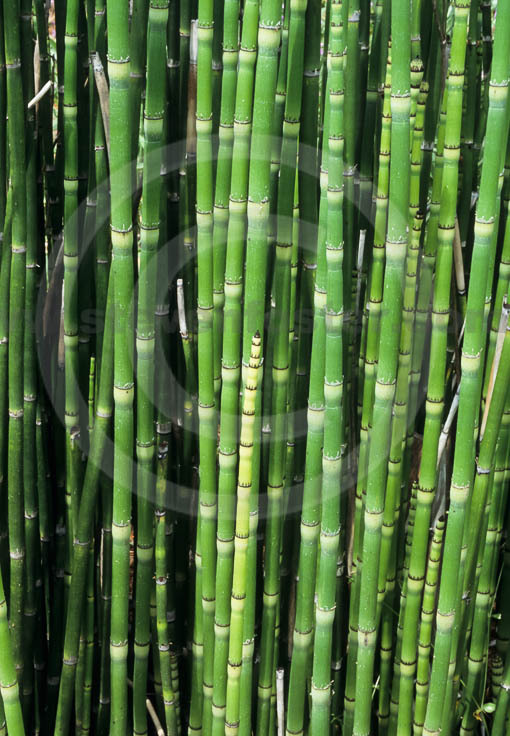 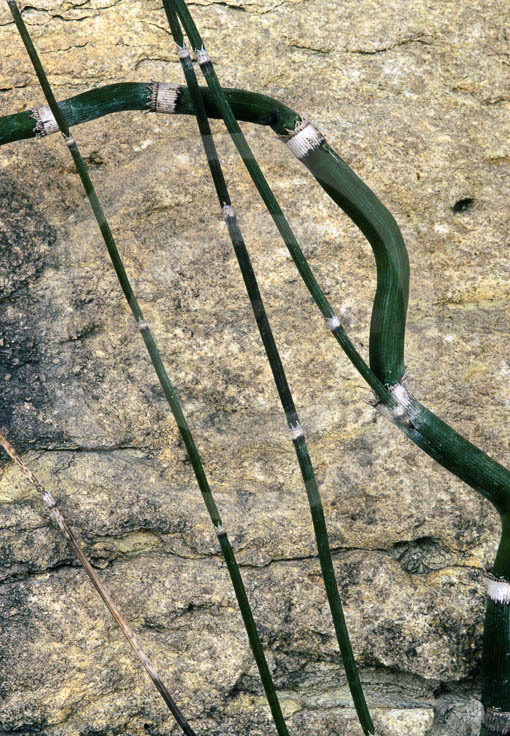 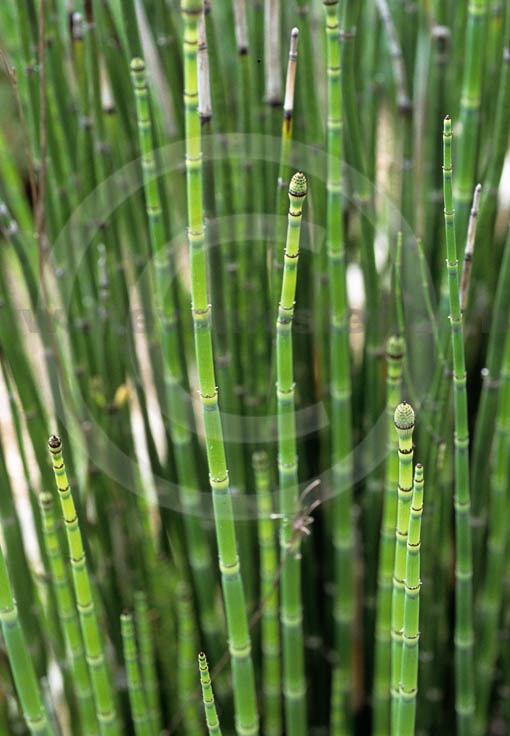 Horsetails have traditionally been used as herbal diuretics. 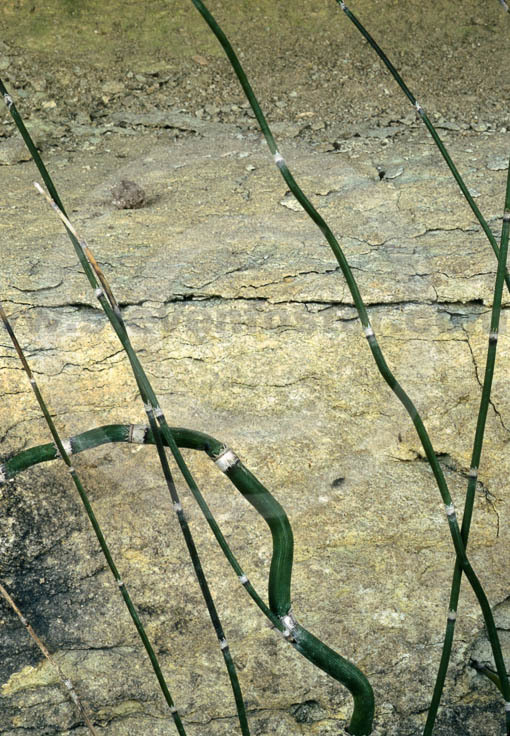 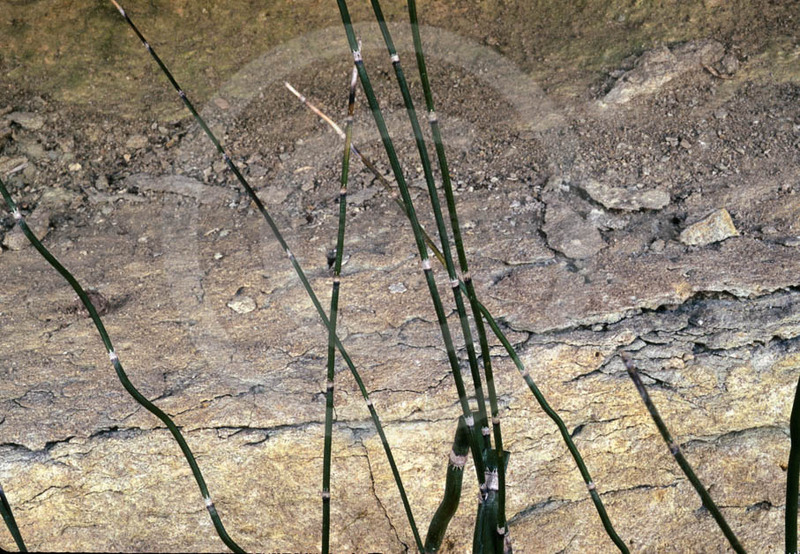 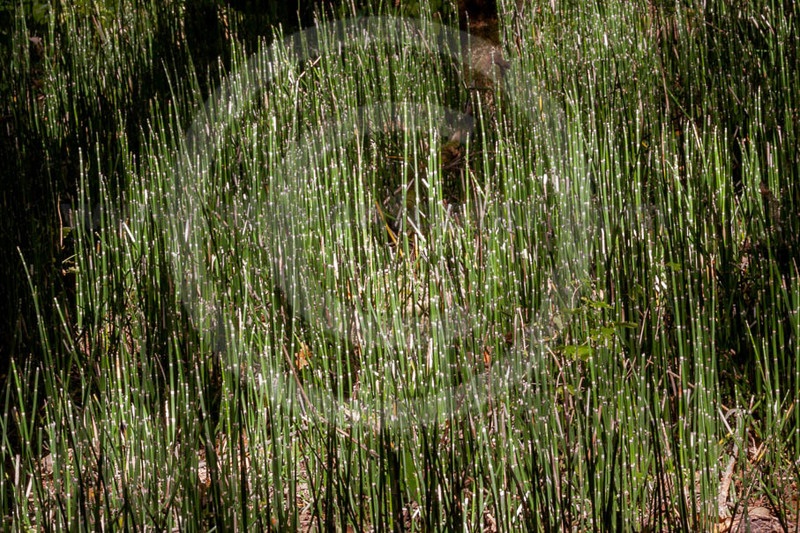 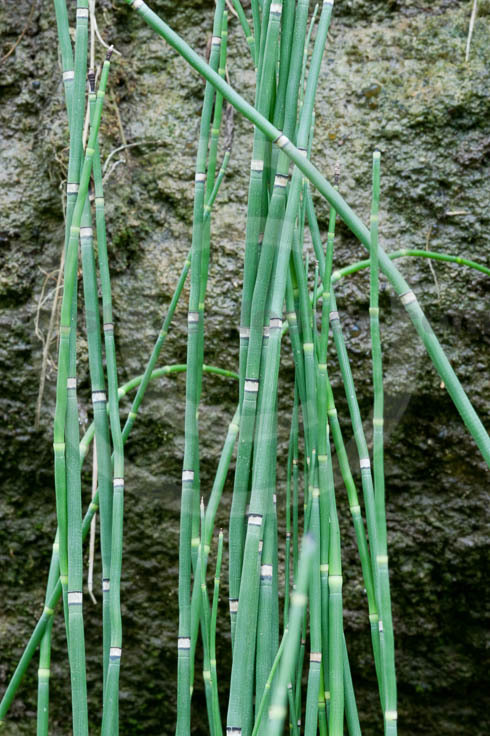 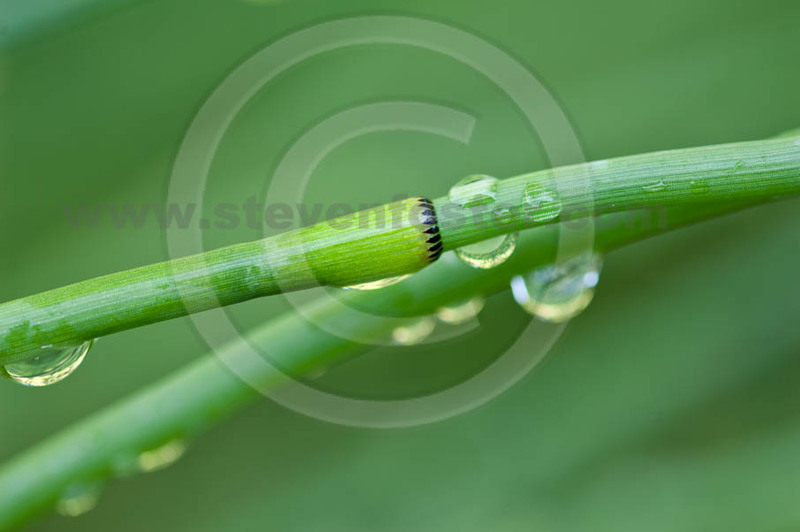 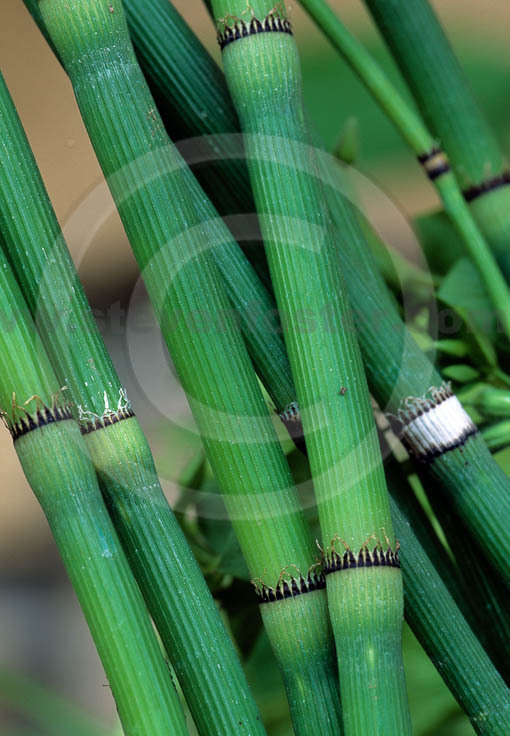 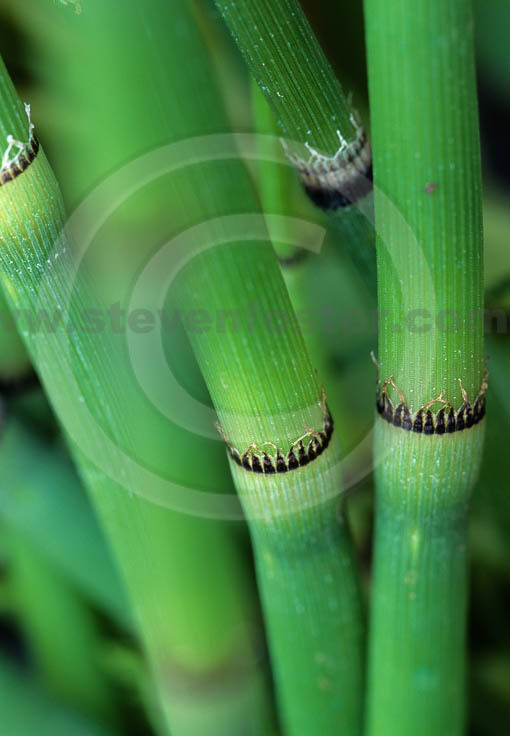 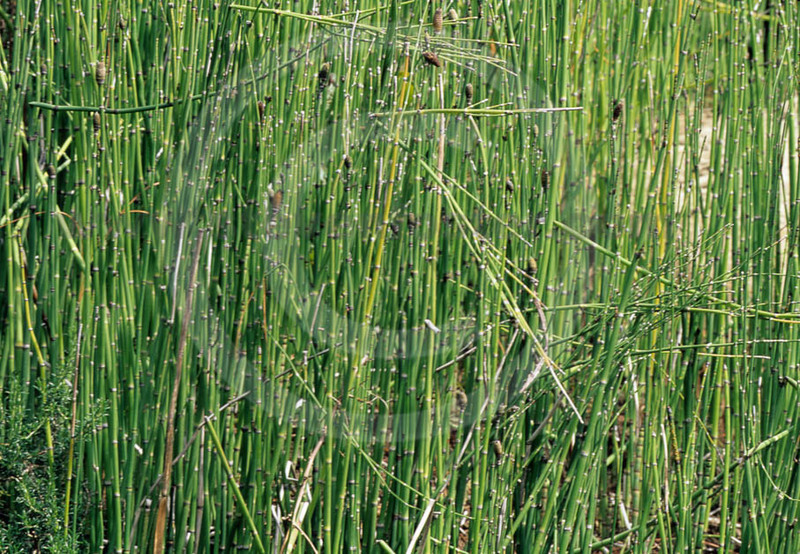 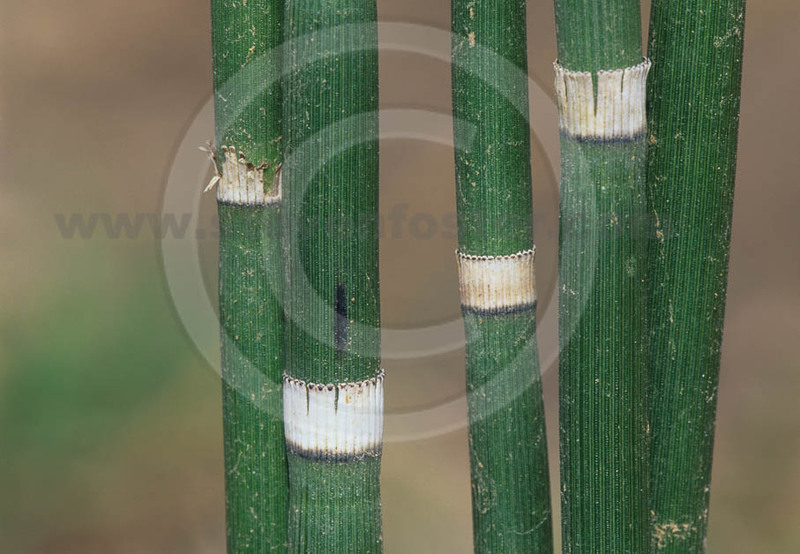 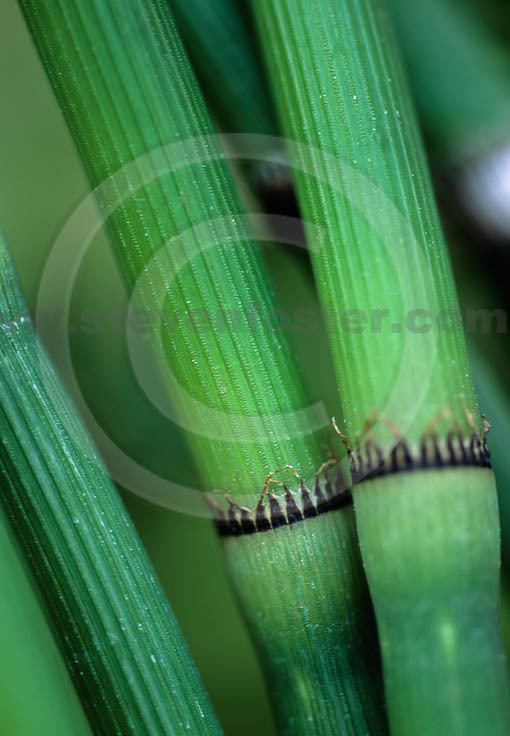 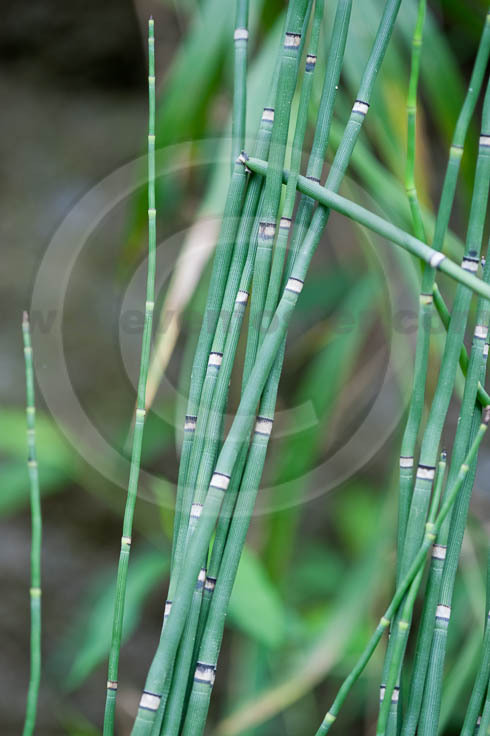 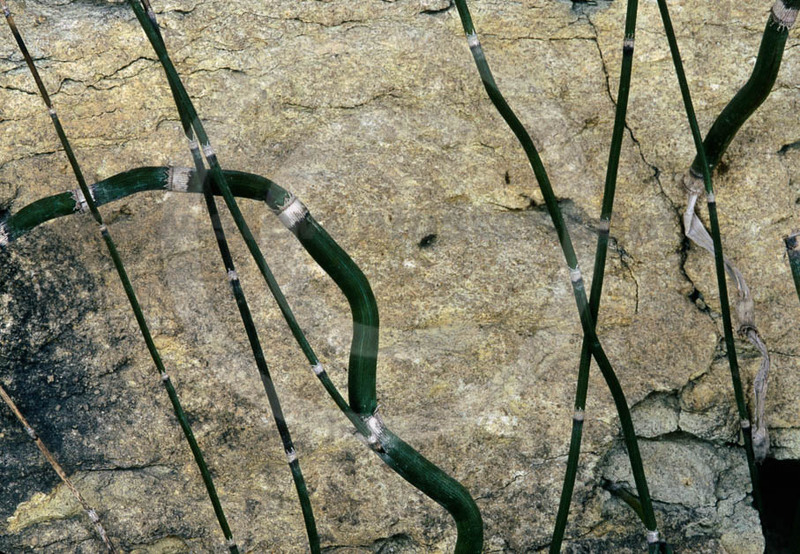 They have a very high silica content, which also accounts for traditional use of the stems as a natural “scouring” pad for cleaning pots and pans, or even for use as sandpaper, hence the common name “scouring rush”. 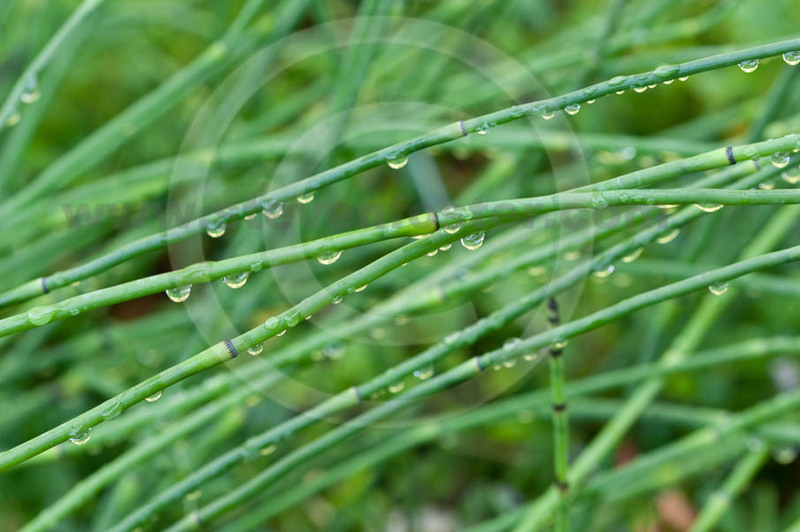 In the form of tea, it has also been used as a folk remedy to treat bloody urine, gout, and stomach problems. 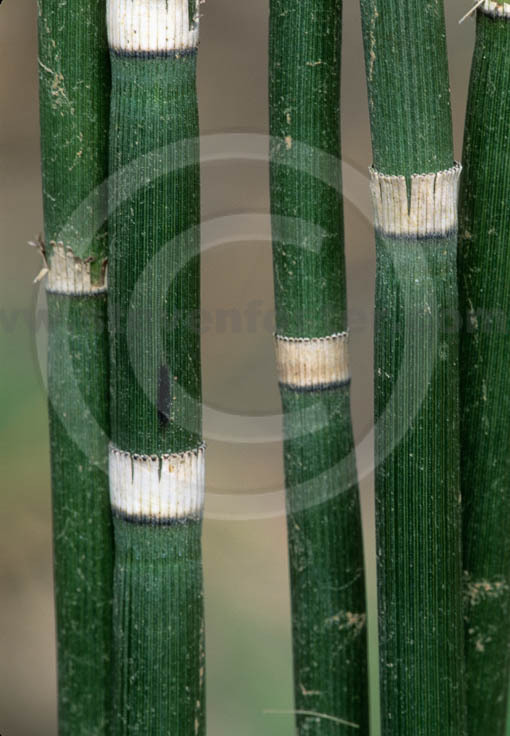 Externally, it has been poulticed as a hemostatic to stop bleeding, and to treat rheumatism, fractures, and sprains. 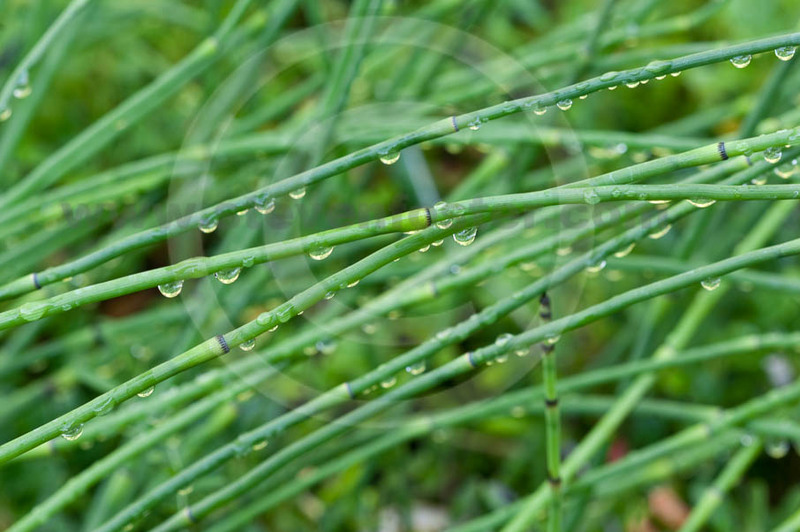 Various studies on the chemistry, pharmacology and clinical implications of horsetail herb preparations have been conducted in Europe and elsewhere over the last four decades. 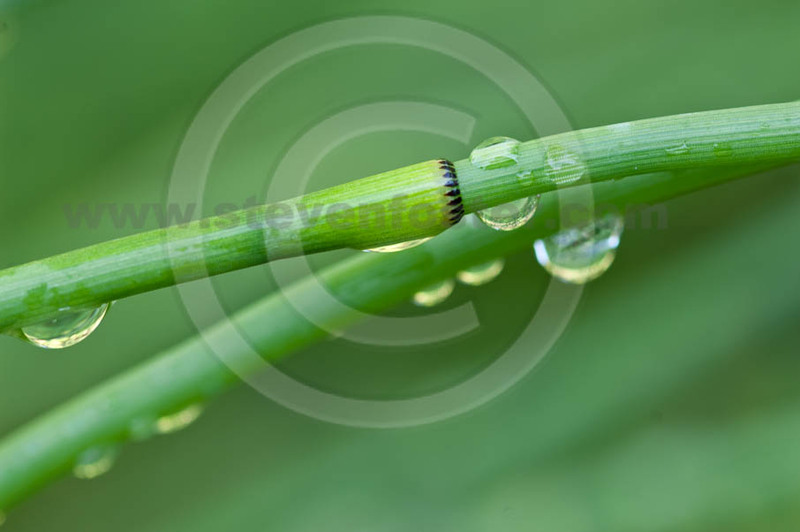 The silica content is up to 15 percent, consisting of silicic acids and silicates. 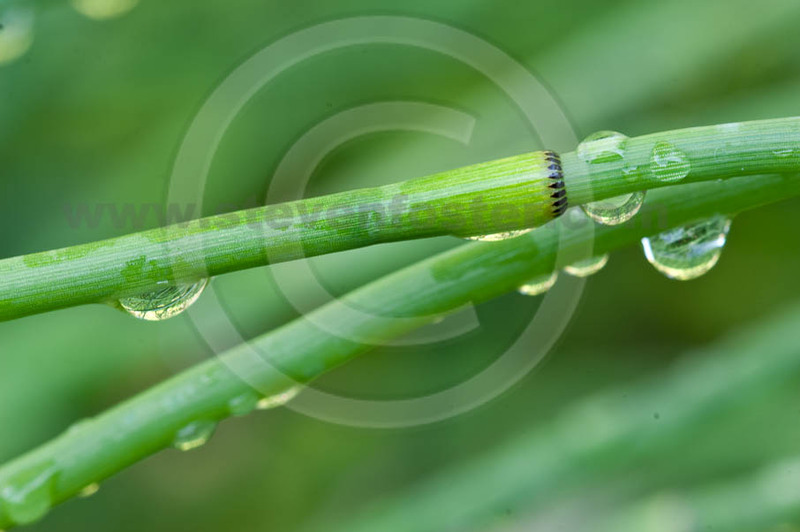 They are available as water soluble components at up to 80 percent depending upon preparation methods used. 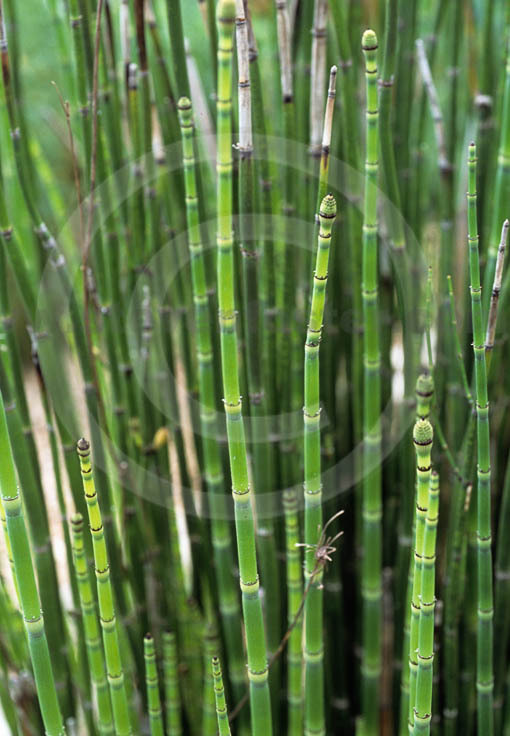 A number of flavonoids have been identified which may contribute to biological activity.